For construction companies in the Marysville area, safety is a number one priority. In order to make sure that they are complying with safety ordinances, these companies train their employees to work safely at all times. However, when working with heavy machinery and power tools, the possibility of an accident is always present. For this reason, it is critically important to invest in a high-quality, comprehensive insurance policy. With the right kind of insurance coverage, construction company owners can handle the costs of an emergency situation without having to pay out of pocket. It’s easy to find a great deal on construction company insurance services in Marysville by making a quick call to American Insure-All®. We’re the insurance specialists when it comes to full coverage for construction companies. No matter what kind of insurance coverage our customers need, we can help them find a great deal. We work with over 52 different insurance provider companies so that we have the ability to find the best possible deals on insurance policies for any of our customers. We have been serving business owners throughout the Western Washington area for well over 20 years from six different convenient locations. This means that we have the experience to deliver a level of customer service that our competition just can’t match. 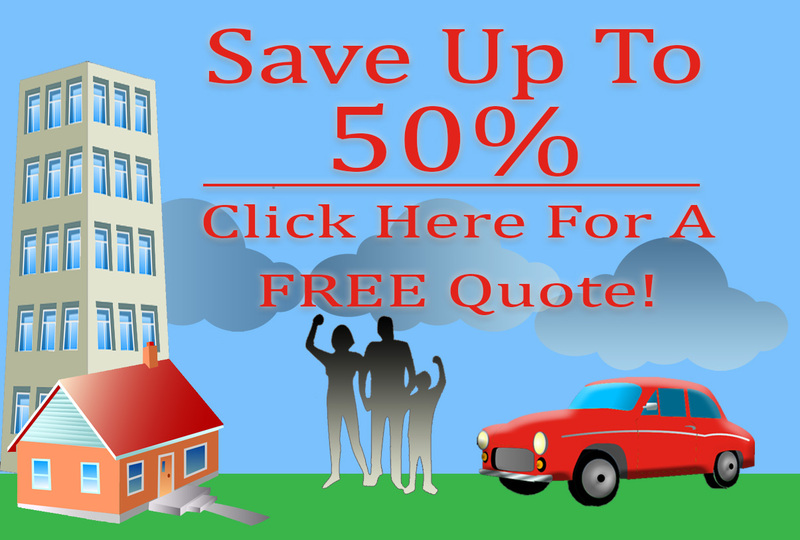 When it comes to finding great deals on insurance coverage, we are the experts. With just one quick phone call, our customers can get a free quote on the insurance coverage that they need to be prepared for any type of situation in the workplace. We take a lot of pride in the work that we do for our customers in the Marysville area. We know that our customers work hard every day to provide for their families so we feel that we should commit ourselves to 100% customer satisfaction in everything that we do. No matter what our customers need, we can handle it quickly and efficiently. For more information about construction company insurance services in Marysville or to get a free quote right over the phone, call American Insure-All® today. We are standing by to answer customer questions and provide helpful advice at (888)411-AUTO.